It’s funny how you can get so lost in work, Christmas planning, trying to see some daylight and just surviving the cold that you can forget big milestones! 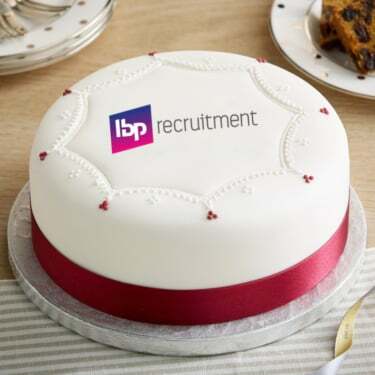 At the start of this month, IBP celebrated its 3rd Birthday, and it came like such a shock, where has the time gone? From the first pokey little office, to IBP’s current situation looking after national clients from its much larger office space with a team of fantastic people all being part of the IBP family. It’s important to recognise these milestones, not just as a measure of success, but also as a recognition of the hard work you put in, in every aspect of your life, you need to take count of the milestones, it’s a pat on the back for working so hard. And it’s important to stop and reflect on the journey so far, and of course breathe and enjoy where you are. Over the last 3 years IBP has changed a lot, grown a lot and helped so many people as well as worked with so many amazing companies. But one thing hasn’t changed, IBP are still as ever committed to being Inspired By People, in every aspect of what they do. So what’s next, continuing to seek excellence as IBP enter the next 3 years of their journey and as we go through big changes as a nation it will be interesting to see where IBP and the wider Recruitment market fit in the coming years.